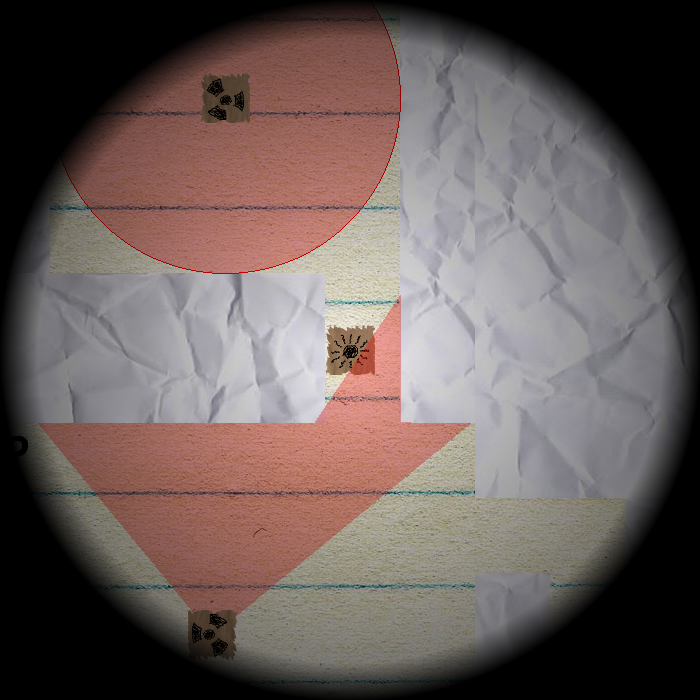 Operation Get Out is the game I made for february for the One Game A Month challenge 2013. I also made it for my Computer Science classes at school, because I had an assignment which required me to program an AI. So I programmed a simple AI for the guards in this game. The objective is to escape an area without being seen by the guards, who patrol the area. You can download it here: Download. If you happen to find any bugs, please let me know. I might just fix them! If you're interested in the source, this is the link of the Operation Get Out repo: Relentless Escape Github Repo. I (again) haven't extensively commented the source, but if you need any clarifications feel free to contact me.